The Forestland Expo is Sunday, running concurrently with the Logging Show, a lively event where more than a thousand people cheer their favorite competing lumber-jacks-and-jills. The Expo explores the dramatic changes happening in today’s logging industry. 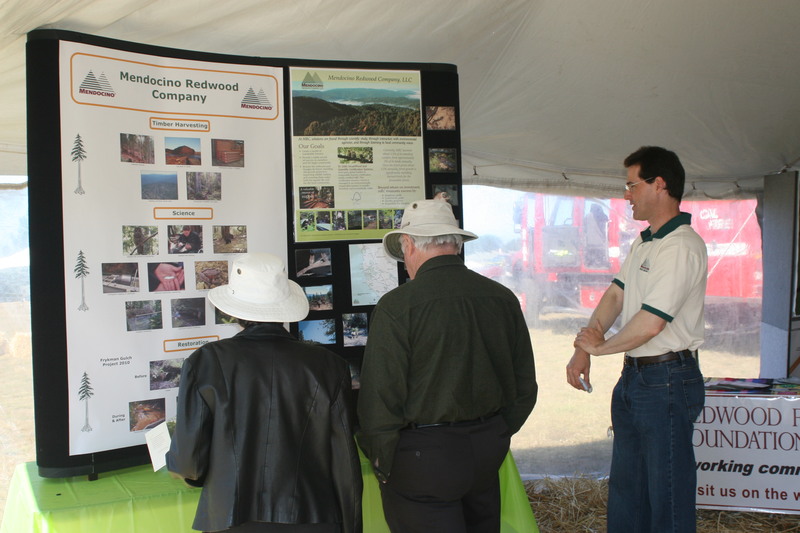 Attendees will hear from timber companies and forest related organizations about what they are doing to acquire, protect, restore and manage forestland resources for the long-term benefit of local communities and the environment. If your organization or business is involved in sustainable forestland management or responsible timber related production we’d love to have you join us. This is an unusual opportunity to reach a targeted audience with information about your organization’s mission and activities. For participation information email paulbunyandays@mcn.org.